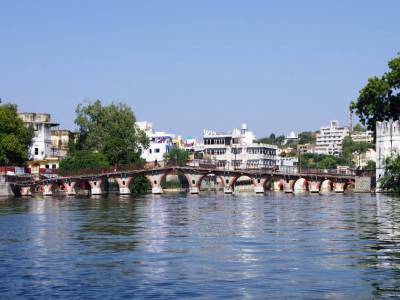 One of the names that are given to the thriving city of Udaipur in Rajasthan, India is the City of Lakes. This is so because the city is bestowed wit many beautiful fresh water lakes of all both natural and artificial kinds. 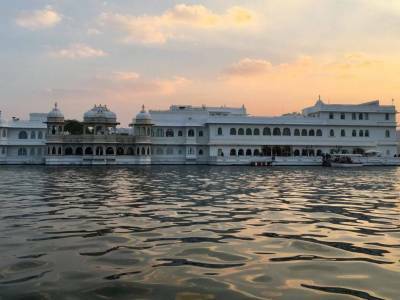 One of the foremost reasons for such naming is definitely the presence of the largest and the most picturesque lake of all of Rajasthan, the Lake Pichola. 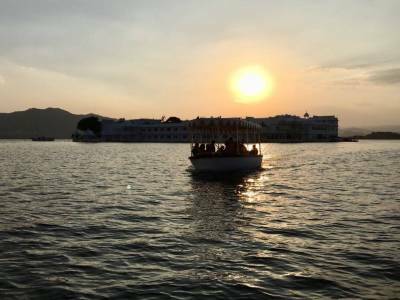 Situated right at the centre of the Udaipur City, Lake Pichola is the oldest and the most historical lake of all. Lake Pichola is a freshwater lake built by channelling the water of the nearby water bodies in the 1392 AD. It was under the order of Maharana Lakha and the architectural brilliance of Pichhu Banjara that the Lake Pichola came into existence. In the later years, the lake began to flourish as a great oasis of Rajput kingdoms in these parts of Mewar. With the backdrop of the Aravalli mountain range and other natural abundances made Lake Pichola a scenic beauty marvel. Enchanted by its serenity and beauty Maharana Udai Singh founded his city, Udaipur itself surrounding it. It was also during this reign a dam was built in the Badipol area for enlarging the Lake Pichola. The main attraction of the Lake Pichola is its scenic beauty, its calm waters and its lake palaces. 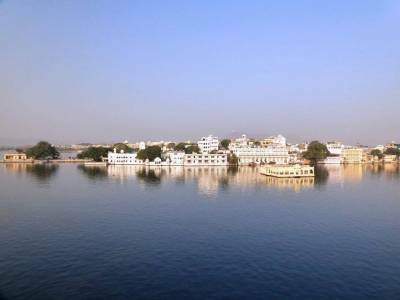 The islands of the lake are the centres for four lake palaces including the world famous Jag Mahal Palace. It is where foreigners and tourist from all over India come to visit, film shoots are arranged and VIP ceremonies are staged. Apart from it, the other lake palaces are Jag Mandir, Arsi Villas and Mohan Mandir. 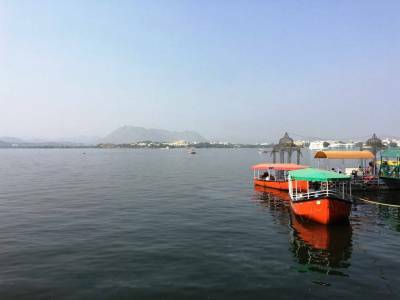 The main tourist activity in Lake Pichola is the relaxing boat ride on the calm water of beautiful picturesque lake. Get quick answers from travelers who visit to Lake Pichola.